We’ve been collecting sites that publish jobs for many years. Some are free, some are businesses and charge you a fee. No endorsement is intended or should be inferred (except for The Unit List which is very special). 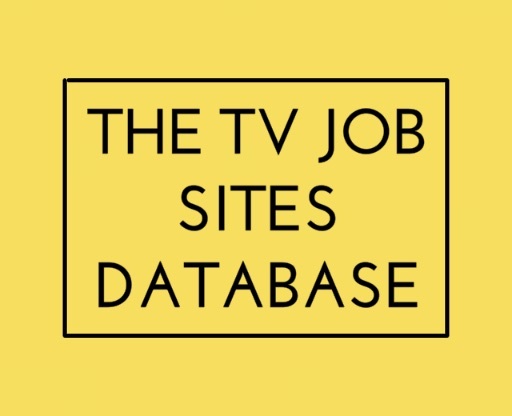 This is not an exhaustive list of production companies, only those with a ‘Jobs’ page or an invitation to send a CV will be included. There is no guarantee you will find any jobs on these pages so check them regularly. These links are only occasionally checked and we would like your help to keep them up to date. If you find a dead link we would be very grateful if you would send it to us at info@tvwatercooler.org so that it can be removed. GDPR (General Data Protection Regulations). ‘This CV may be kept on file and distributed for employment purposes‘.